It sounds rather weird when you hear it, but SUPstacle is a SUP trend that gains more and more fans each day. 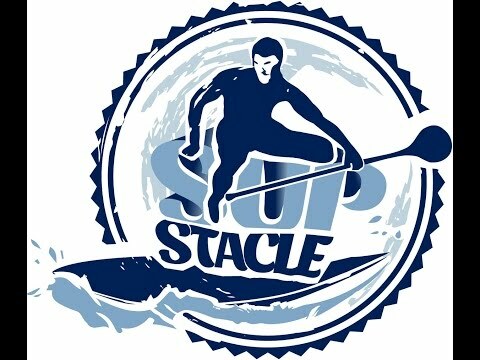 It’s a challenging trend, because in SUPstacle, SUP meets and obstacle course and puts the riders’ strength to the test. This discipline is virtually a mix of classic SUP and obstacle parcours. Riders use their boards to complete part of the track, then climb on different more or less difficult obstacles and paddle some more. It requires a bit of training, but we bet it is fun. And the creators of SUPstacle are already holding demo events and hope this ‘discipline’ will go international pretty soon. And we hope they succeed in making this new trend internationall, because it looks pretty fun and entertaining. Check out what SUPstacle is all about in the related videos section below.